Even though there is not a person in this picture, there is a point…kind of. For a day, I would love to trade places w/ a theatre actress. 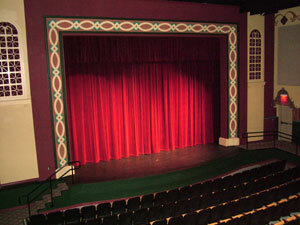 Nothing fancy, I am even content w/ local theatre, but just for the day, I would love to be able to act on the stage.